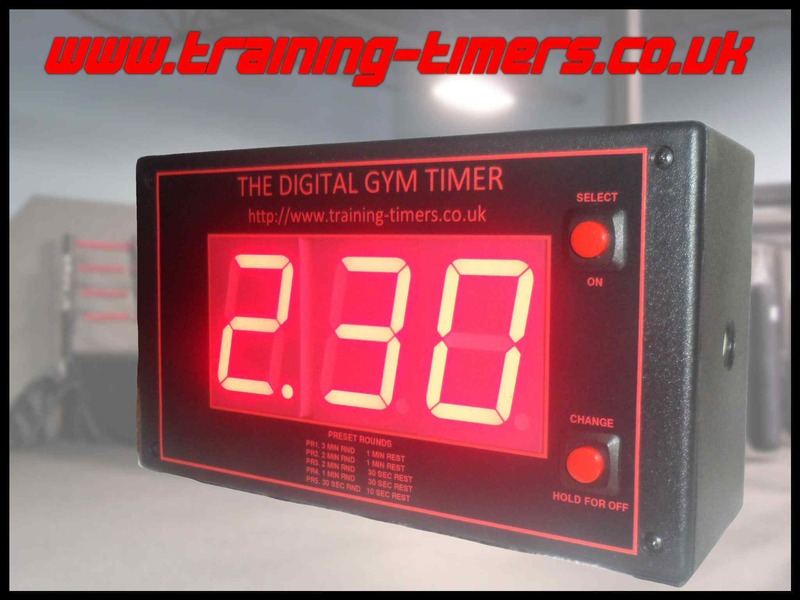 We have a free Android version of our Digital Gym Timer that replicates the functions of the timer for free. Please visit the Play Store for your free download. 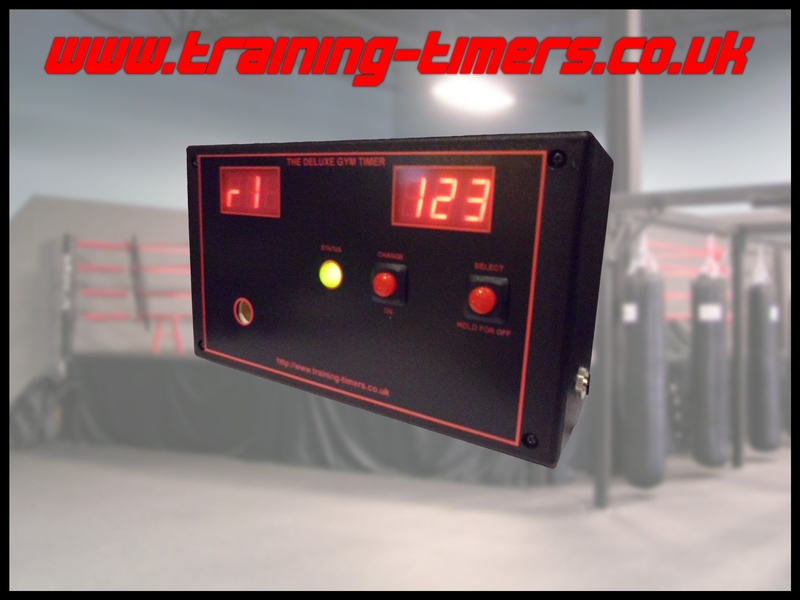 Training-Timers.co.uk is a manufacturer of electronics sports training timers for use in boxing/martial arts, interval, circuit and tabata training. We have been manufacturing times for the last 15 years to wholesale and retail customers Worldwide. 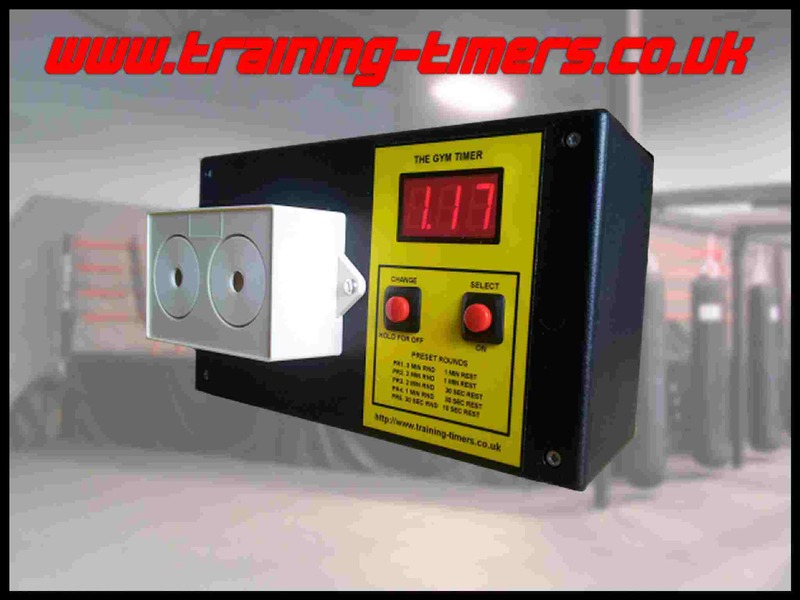 We produce a range of timers, from small personal use timers to large timers loud enough to be used in the busiest gym. This range of timers allow for you to concentrate on your training and improve your performance rather than keep looking at the stopwatch. The timer will control your selected training and rest period accurately round after round to ensure your workout has prepared you for your fight/competition. 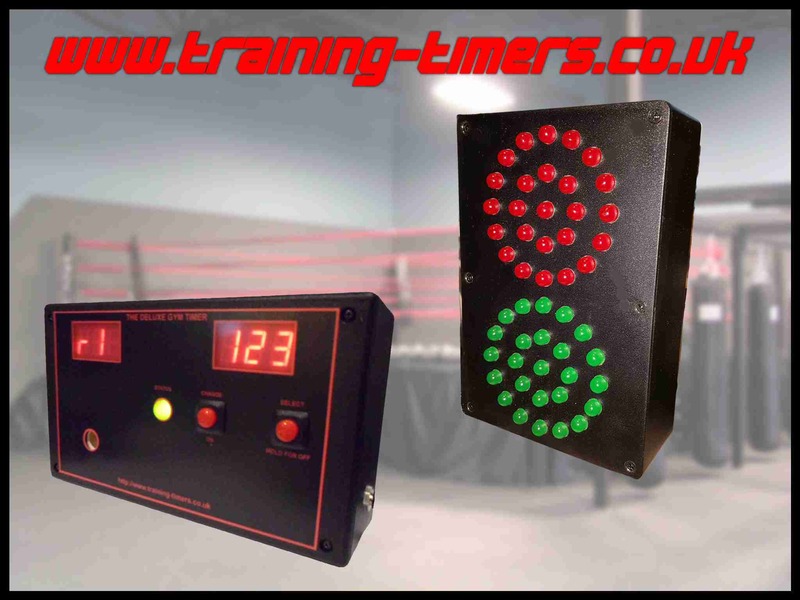 Please take a look at our products and contact us at enquiries@training-timers.co.uk if you have any questions.